Pregnant Woman Holding Heart-shaped Cookie On Tummy Belly Background. Young Girl In Blue Wearing Expecting Baby. Maternity, Motherhood, Pregnancy, Love Concept. Foto Royalty Free, Gravuras, Imagens E Banco De Fotografias. Image 114171155. 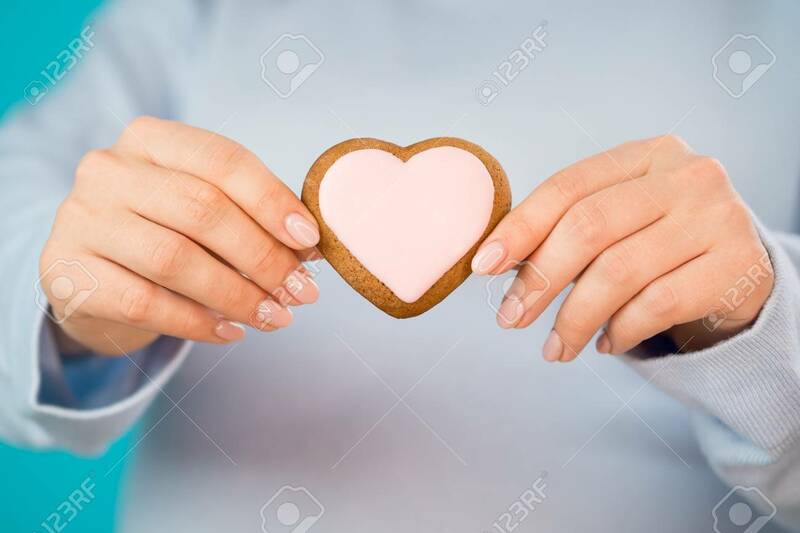 Banco de Imagens - Pregnant woman holding heart-shaped cookie on tummy belly background. Young girl in blue wearing expecting baby. Maternity, motherhood, pregnancy, love concept. Pregnant woman holding heart-shaped cookie on tummy belly background. Young girl in blue wearing expecting baby. Maternity, motherhood, pregnancy, love concept.